UNLEASHED and cannot be contained! The Sirians are rining the incoming Magma Ragnar Chibi Colorway are on the way! 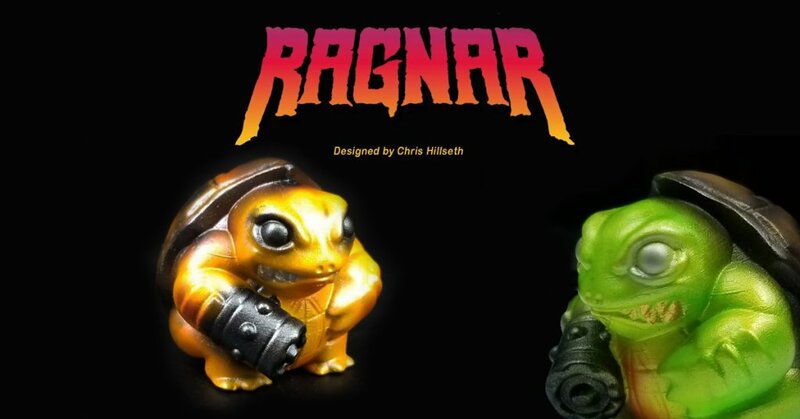 ok ok, little #FAKENEWS but what is real is Chris Hillseth the artist behind “Ragnar” has launched not one but TWO new colourways. Carrying on the rampage since May, Chris Hillseth is ready to cause more havoc.